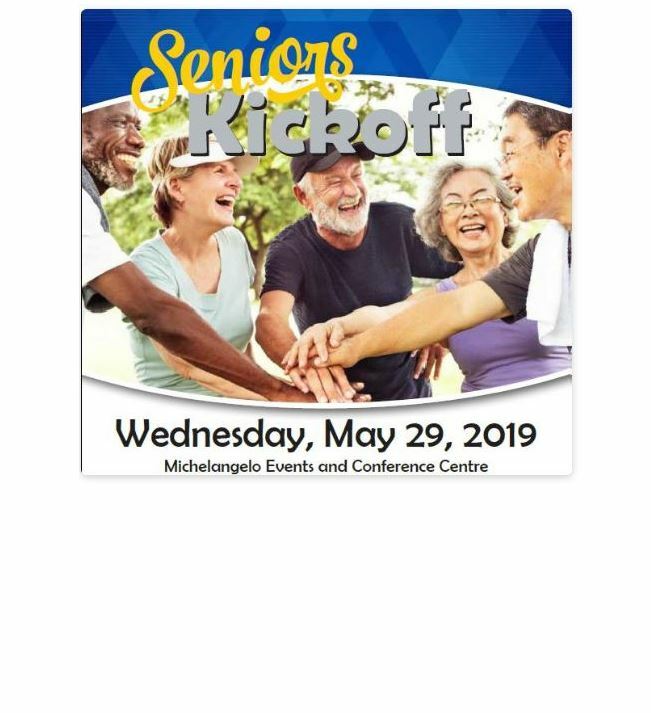 Celebrating seniors and older adults in Hamilton. Everyone is welcome! This is a free drop-in event. No registration is required. or contact Shelagh Kiely at 905-777-3837 ext. 12434.